PlayStation Vita fans can look forward to adding three more terrific titles to their physical collection next Spring, thanks to the latest announced plans from NIS America. The games will hit retail stores shelves on March 19th, in limited quantities. 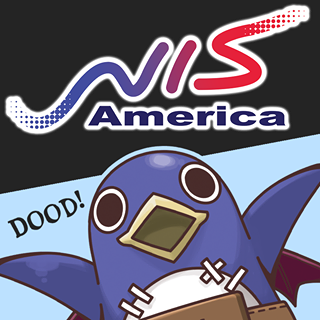 These will be the last 3 games that NIS America plans to offer in a physical format for the handheld system. You can read more about each title by clicking on their official website below. All three games are available now, digitally, on the PlayStation store.